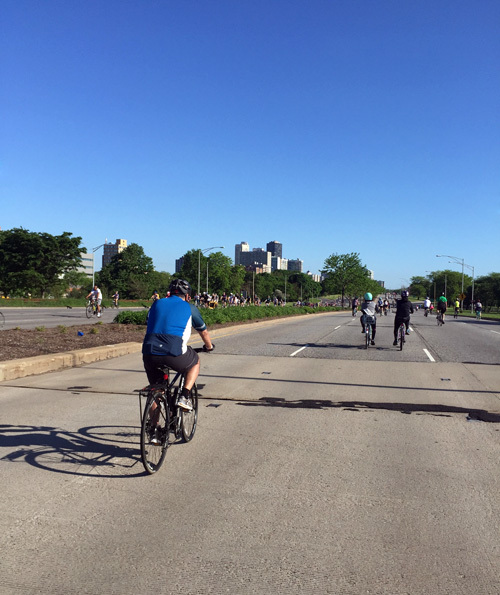 This Sunday is Bike The Drive, when the entirety of Lake Shore Drive is closed to vehicular traffic between 5:30am and 11am. If you want to participate, registration is still open. If you have plans to drive that morning, be aware that traffic on surface streets will be heavier than usual.